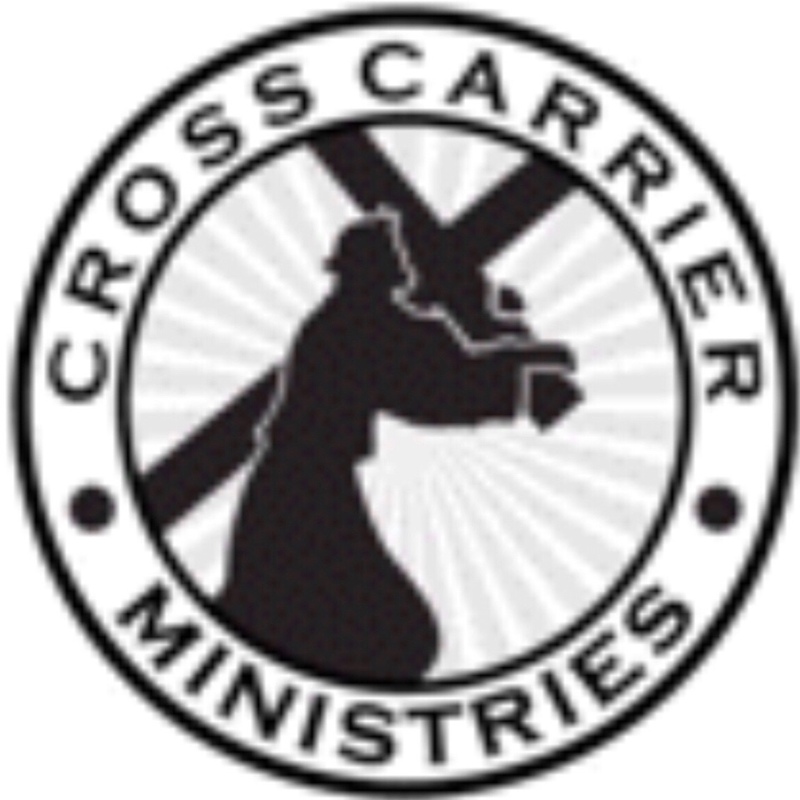 Cross Carrier Ministries is truly devoted to proclaiming the Gospel of Jesus Christ to a lost and dying world. How can they hear without a preacher? Jesus came to seek and save those that are lost, telling them that they can be forgiven by a God who truly loves them.